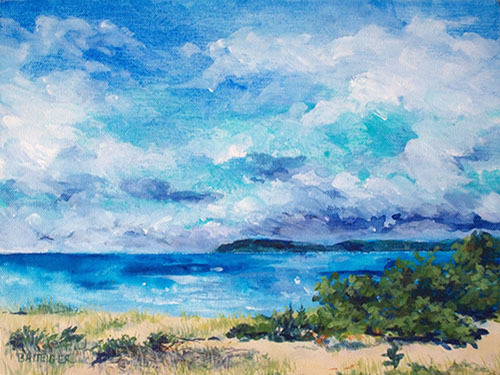 Leelanau Women Artists, (LWA) is an organization created to promote Leelanau County women in the arts through education, exhibition, professional development and documentation. Founded in 2010 with a Grant from Genuine Leelanau Charitable Fund to create a website for the purpose of promoting Leelanau County women artists. 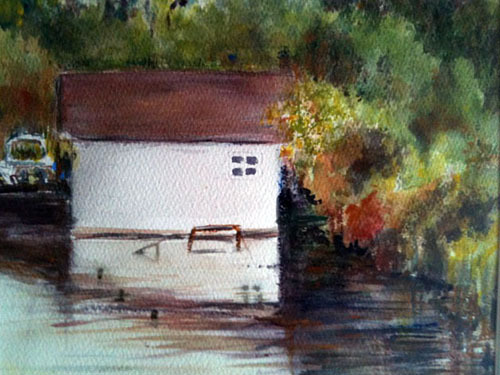 Local women artists working together to organize art exhibitions in our community. 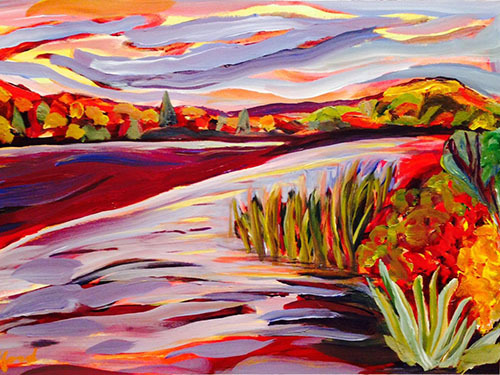 Leelanau Women Artists promotes women is the fine arts in Leelanau County, MI. We are so blessed in Leelanau County to be surrounded by nature, history, inspiring beauty and ideas, and YOU, the local art lover. With your support, Leelanau Women Artists have been organizing successful exhibitions and events since we were established in 2012. Let's see what we can create!